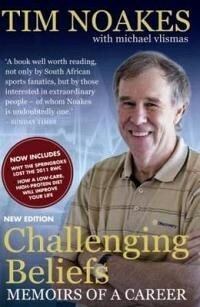 If you are looking for more information on Tim Noakes, please take a look at my article I wrote about him by clicking here. 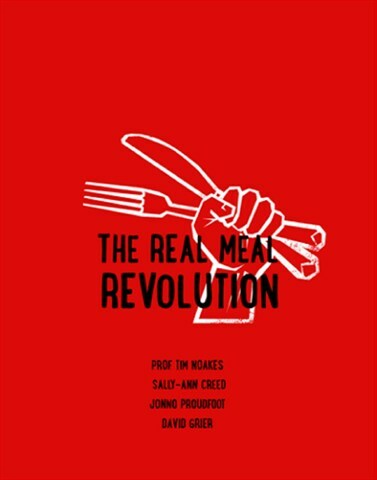 The Real Meal Revolution may very well be the most revolutionary book in the paleo/high fat low carb/primal lifestyle sphere to date. It’s full of great science and delicious recipes, and the best part is it is wholly South African. 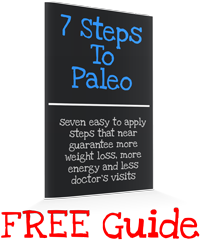 What a great achievement this book is! Tim really takes to challenging accepted notions and aims to rewrite the understanding of how we move, hydrate, eat and operate in sports. From tackling the misconceptions of low-carbohydrate to how bad energy drinks are for us, Tim does all the research to backup his studies. 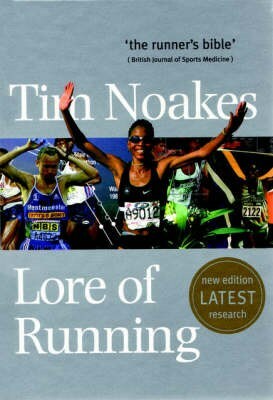 Tim Noakes has famously said that everything makes sense in Lore of Running, just make sure you rip out the section on nutrition. Many runners have said that Lore of Running has reached bible level importance to those who participate in the sport. Having said that, the book is a fantastic read for anyone who wants to learn about how the body runs, and how we can all enjoy it. 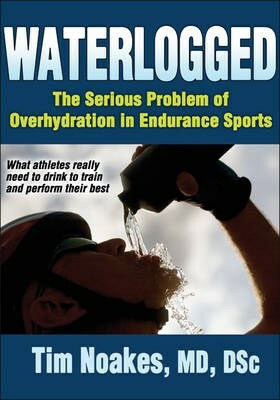 One of the most fascinating topics to study in exercise is hydration. Tim managed to be involved in some pioneering research on hydration in sports, and in particular that of hydration efforts of long distance runners. Over-hydration has been linked to people losing consciousness and some people have even died from drinking too much.